Thank you for considering Titan Truck! We are a growing, Pacific Northwest family owned warehouse distributor with 3 regional warehouses to serve you. You want answers, and our knowledgeable friendly sales team is here to help - averaging over 10 years of industry experience. How can we help you grow? Please fill out the form and one of our team will be in touch with you as soon as possible. Titan Truck provides five convenient locations to best meet your needs: Spokane, Boise, Seattle, Kent, and Portland. At Titan Truck, we’ll make it happen. You can rely on us for fast and reliable fulfillment. You’re not just an account number - customers come first. In business since 1986. 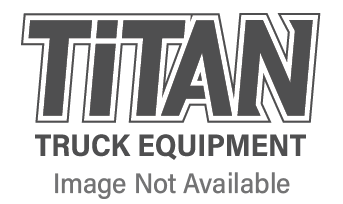 Titan Truck has experienced staff that is here to assist you with anything you need.